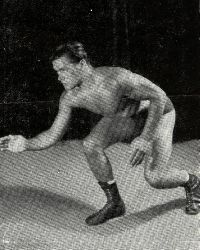 Al Miquet was one of the young stars of British wrestling who went on to become one of the most recognised names in the business. Miquet was just seventeen years of age when he first stepped into the ring for his initial professional bout against Tony Lawrence. Miquet was catapulted into the limelight when he had a televised match against one of the biggest names at the time in Jackie 'Mr TV' Pallo. Miquet was fairing very well against the more experienced Pallo and could have very well gone on to have a victory had the match not been stopped due to an injury to Miquet. The biggest achievement of Al Miquets career was when he defeated the legendary Jim Breaks for the British Lightweight Championship in London on the 15th February 1967 and retained the title against all the competition until he lost the belt back to Breaks in a thrilling match at Leeds on the 17th December 1968. Miquet did taste title glory again when he won the Lightweight belt again from Jim Breaks in 1974 losing it back to Breaks on the 25th February 1975. 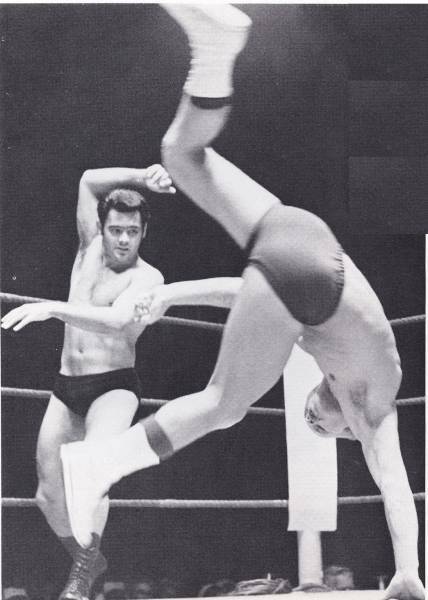 In 1971 Miquet suffered an horrific car crash which many thought was to be the end of his wrestling career but the ever determind Miquet overcame this injury and all the hard training paid off and he returned to the ring to once again become a champion. 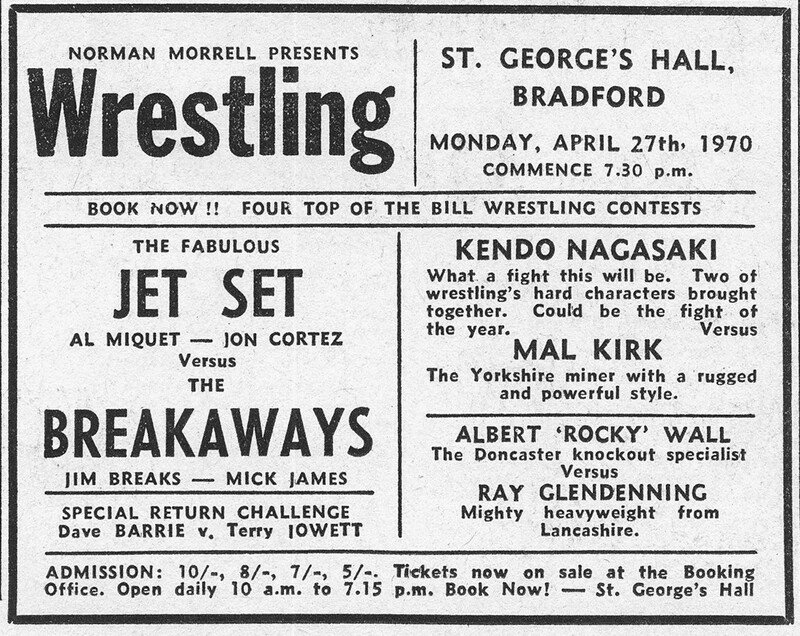 Al Miquet ended his career as a welterweight wrestler and had a successful partnership with Jon Cortez when they formed the Jet Set tag team and became one of the most must see tag teams in Britain at the time. Miquet also teamed with Eric Sands and again had great success. Miquet retired from the ring after a glittering career although continued to keep a keen eye on the business offering help and advice when required.